Over the last several years, the demand has grown for centrally located systems that distribute both audio and video to rooms in your home or business. Listen to different music and watch different video sources from one easy-to-use system. 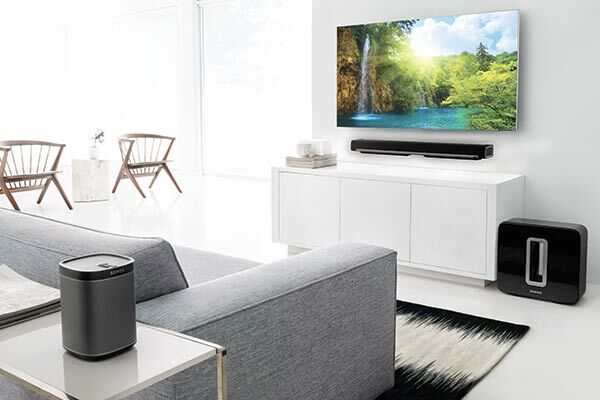 We are well-equipped to offer multi-room audio/video designed to deliver crystal-clear audio and high-definition video throughout your home or office at an exceptional value. Our systems allow our clients to spend more time relaxing, and less time hassling with complicated audio/video systems. An easy-to-operate user interface provides one-touch control over the entire system. Please feel free to call or email our office to set up a comprehensive in-home consultation.